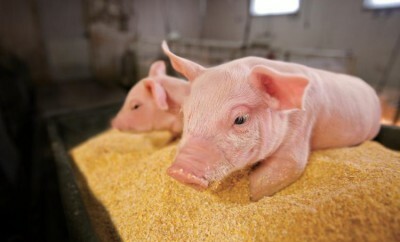 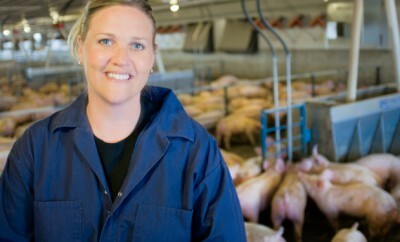 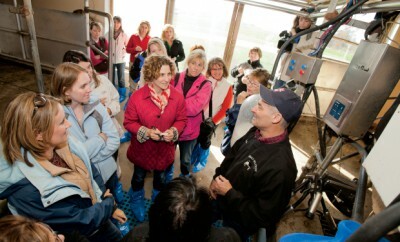 The Illinois Farm Families Field Moms experienced a pig adventure at a Lanark hog farm. 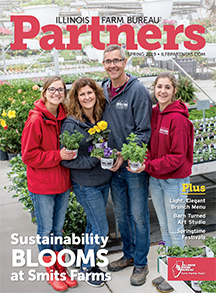 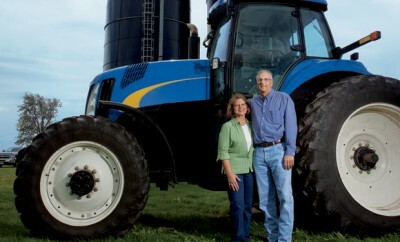 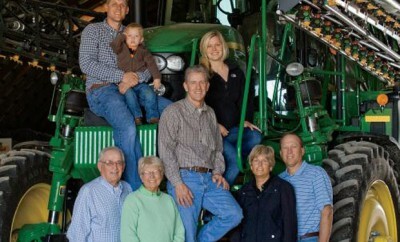 Schutz Farms supports six households through diversified venture. 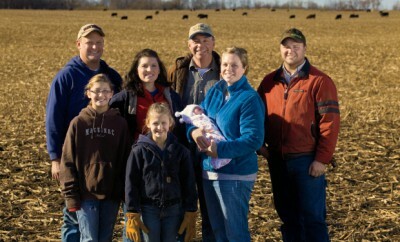 Spangler children learn life lessons growing up in agriculture. 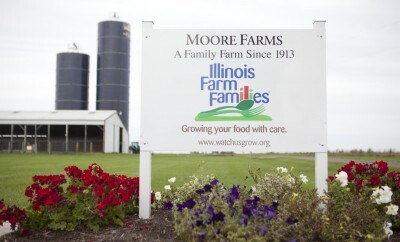 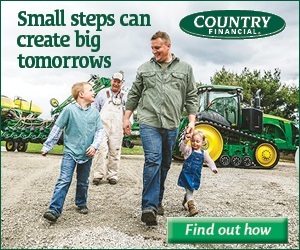 Check out what is going on this spring with the Illinois Farm Families program. 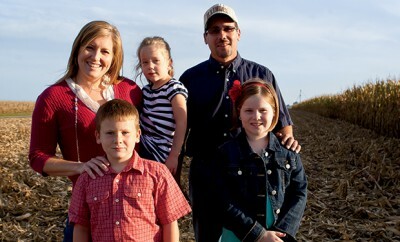 Illinois Farm Families Field Moms learn about growing soybeans from a city girl-turned-farmer.